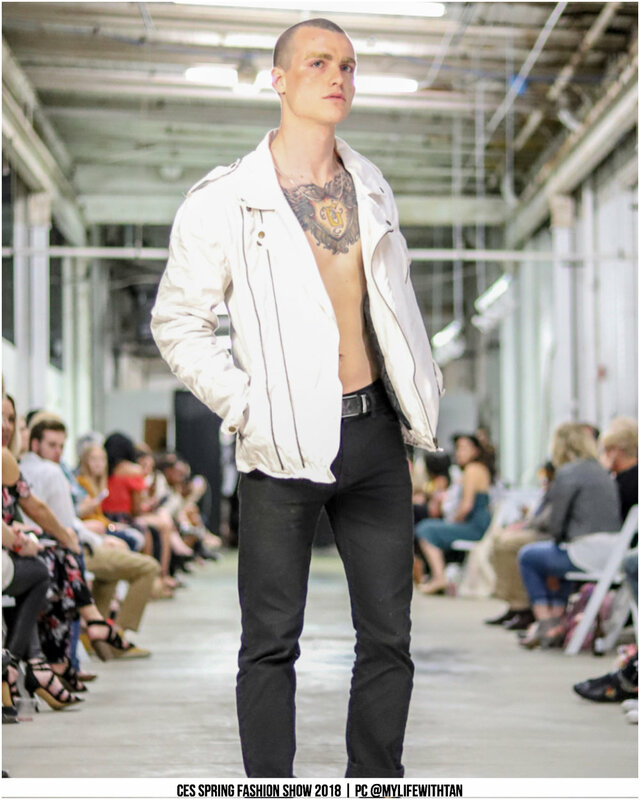 Anunnaki's 10 look collection completed the CES Spring 2018 Fashion show on Friday April 20th. The luxury accessory line features cultural elements and unbelievable craftsmanship. "Those who from heaven came down to earth."